Probiotics can reduce the risk of liver cancer caused by fungal toxins in foods. 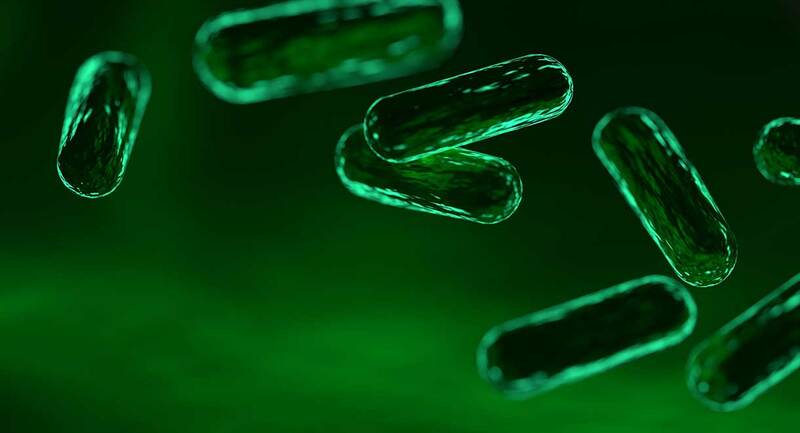 Probiotics are healthy intestinal bacteria, such as acidophilus and others that are found naturally in some foods and available in supplement form. Worldwide, liver cancer is the sixth most commonly diagnosed form of cancer. It is the third most common cause of death from cancer. Liver cancer is becoming increasingly common in the USA, UK, Australia and other Western nations, but the highest rates of the disease occur in China and other Asian nations. The biggest risk factor for liver cancer is chronic infection with hepatitis B or C, but consumption of foods containing aflatoxins is another known cause. Aflatoxins are a class of naturally occurring compounds called mycotoxins. They are produced by certain moulds that grow on food crops during production and storage. Mycotoxins are most commonly found in crops grown in the tropics and sub-tropics, where weather conditions allow them to flourish. The foods most likely to be contaminated with aflatoxins are peanuts, other nuts, dried figs, spices and corn. Many developing nations do not have efficient production and storage practices in place to control these toxins. In this study researchers recruited 90 male students from the Guangdong province in China, where ingestion of aflatoxins is common. It was a double blind, placebo controlled trial that split the men into two groups: one group took two probiotic capsules per day and the other group took a placebo. The probiotic capsules contained a mixture of the strains Lactobacillus rhamnosus LC705 and Propionibacterium freudenreichii ssp. Shermanii. The dose of the probiotics was 2.5 x 10¹º colony forming units. Before starting the supplements, both groups of men had a urine test for concentrations of an aflatoxin metabolite called AFB-N7-guanine. At the end of the study, researchers found that probiotic supplementation “led to a statistically significant decrease in the level of urinary excretion of AFB-N7-guanine”. Levels fell by 36 percent by the third week and 55 percent by the fifth week. Discontinuation of the probiotic supplement caused levels of the metabolite to increase to what they had been previously. This shows that taking a probiotic supplement can reduce the level of carcinogens in your body, directly responsible for liver cancer. 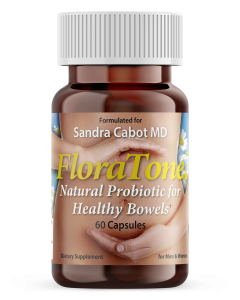 Floratone is a potent multi-strain probiotic. You can also obtain probiotics by eating fermented foods and consuming fermented beverages. What do you think of the Kevita drinks. I just noticed today that some have 0.5% Alch by Vol. Should I just stay away from them. Looks like a couple others have no indication of Alch. I don’t ant to screw up now as I am in 22 mos of not a sip of alcohol. Working with a Fatty Liver. I take Livatone Plus, Liver and Gall Bladder Clense and Support and Selenomune. Should I do away with here drinks and se the Floratone. These would be fine in small doses, but we don't recommend having too much as they are still quite high in sugar. Fatty liver can be reversed with a liver friendly diet and supplements that support liver function and repair liver cells.